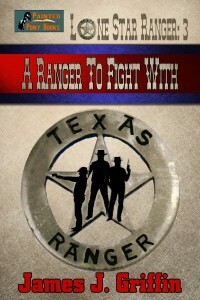 When Captain Quincy's company of Rangers is ordered to the Big Bend, Nate has no choice but to ride with them. It appears his odds of finding the men who murdered his family grow more distant with each passing mile. 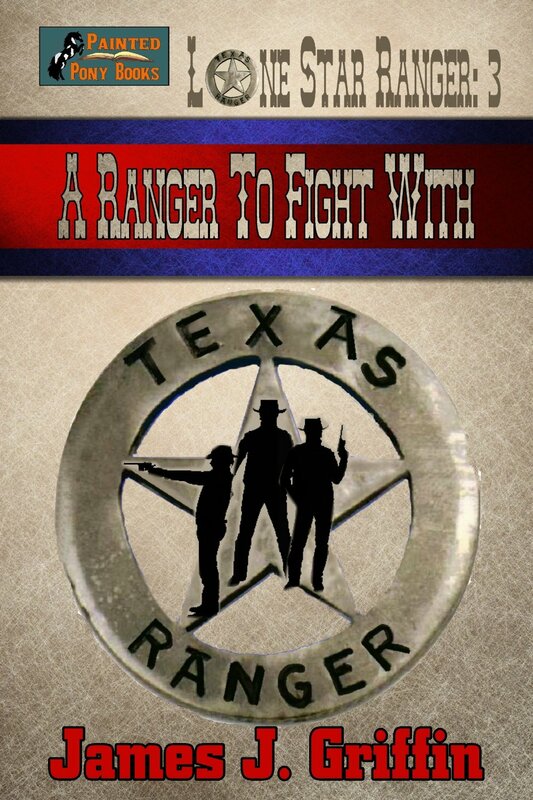 But a chance encounter with a patrol of buffalo soldiers provides the first solid lead as to the gang's whereabouts--and Captain Quincy's Rangers make a detour to find the pale-eyed demon whose gang has been responsible for so many deaths. Will Nate and his Ranger companions finally catch up with the killers? Nate's gut feeling says they will--but who will survive?